All caravans we offer comply with UK regulations with regard to fire retardant upholstery, gas and electrics and include Calor 6Kg Propane, mains lead and smoke alarm. Prices are dependant upon fluctuations in Euro/£ exchange rate. We can also source new Eriba caravans – please contact us with the model you are interested in. 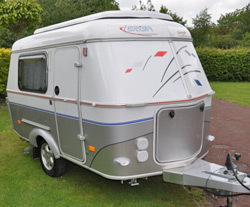 We refurbish Eriba caravans up to the standard required in the UK and offer these with a warranty. Full service and damp check. 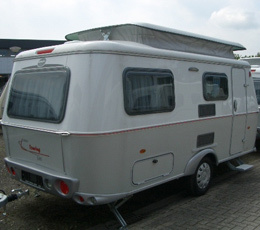 Caravans are offered subject to intermediate sale. Please contact us for details of other stock.